The Very Best Of The Everly Brothers is a reminder to all of us as to what exactly constitutes real music. 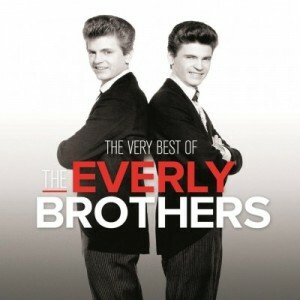 This 31-track collection on a double LP serves to remind us that The Everly Brothers were indeed one of a kind. We are beyond lucky to have this music to remember them.